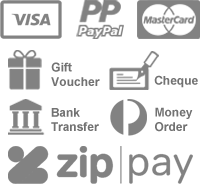 $10.00 $20.00 $50.00 & $100.00 Gift Vouchers Available. $10 Gift Voucher. 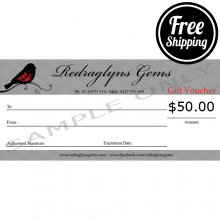 This Voucher is for use within the Redraglyns Gems online store www.redraglynsgems.com and in person at Redraglyns Gems Market Stalls. This Voucher is not redeamable for cash..
$20 Gift Voucher. This Voucher is for use within the Redraglyns Gems online store www.redraglynsgems.com and in person at Redraglyns Gems Market Stalls. This Voucher is not redeamable for cash..
$50 Gift Voucher. 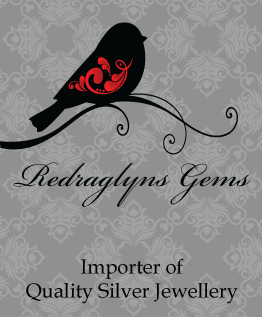 This Voucher is for use within the Redraglyns Gems online store www.redraglynsgems.com and in person at Redraglyns Gems Market Stalls. This Voucher is not redeamable for cash..
$100 Gift Voucher. This Voucher is for use within the Redraglyns Gems online store www.redraglynsgems.com and in person at Redraglyns Gems Market Stalls. This Voucher is not redeamable for cas..